Crowdfunding keeps growing and opening new avenues for people to fund all kinds of projects, from books, to movies, to social projects, to businesses of all kinds. This means that the chances for you to obtain the funding that you are looking for are higher than ever. 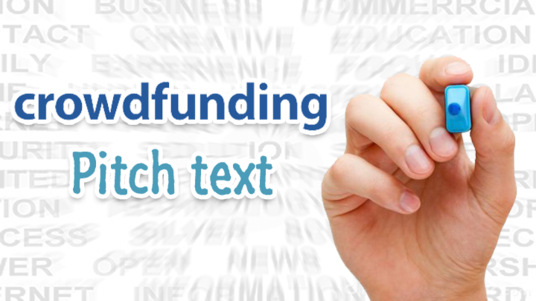 However, the fact that there is so much competition for attention and funds also makes this very challenging, which is where I can help you, with my knowledge of the crowdfunding world and of strategies to succeed in navigating it. 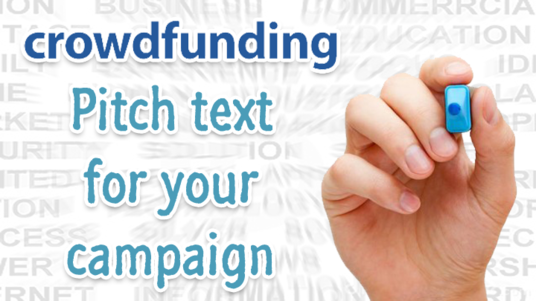 We recommend to buy 500 word campaign pitch this is most common. The time I ask to complete the service is probably less. Excellent Service! Paco really does provide a 5 star service!!! Extremely Pleased! Excellent work, many thanks, will be using you again very soon. Great guy knows he’s stuff, have you used him again all ready and will be using for all future projects.